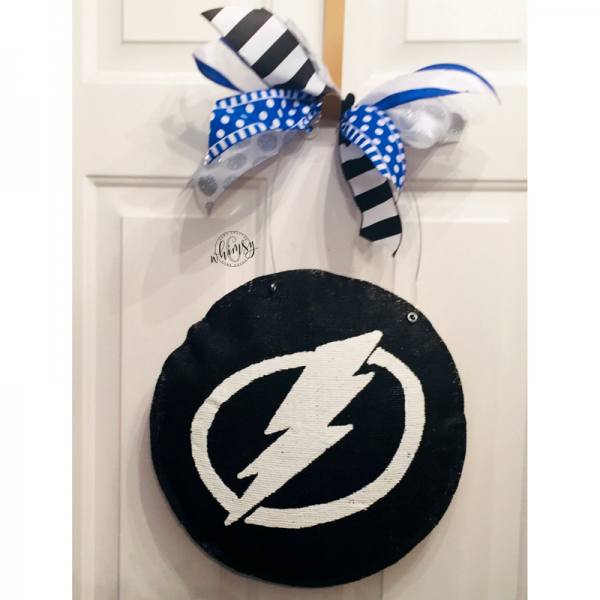 This Tampa Bay Lightning Door Hanger will provide that whimsy that guests entering your home need! 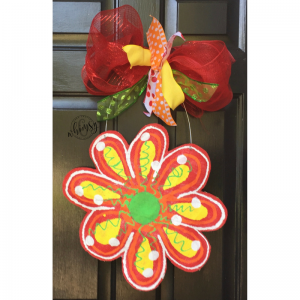 C Whimsy Door Hangers are made to last. 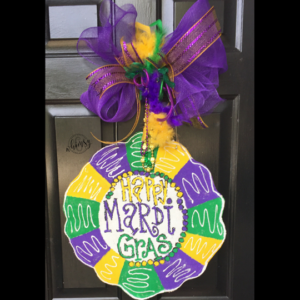 If placed in a covered area they will last for years to come. 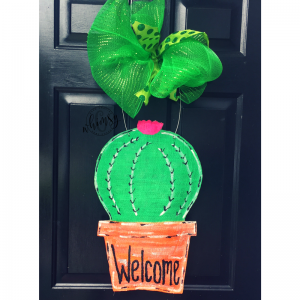 If you would like C Whimsy to customize your Door Hanger then please let us know in the “Notes” section at checkout. 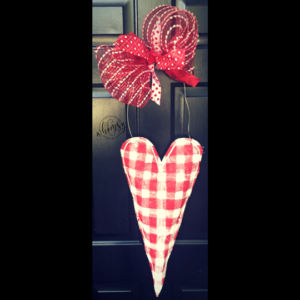 We can easily modify ribbon styles and colors for you.